Roadtown is the capital of the British Virgin Islands and is situated on the largest bay of Tortola. Roadtown is a very mountainous area and is surrounded by trees and wildlife. 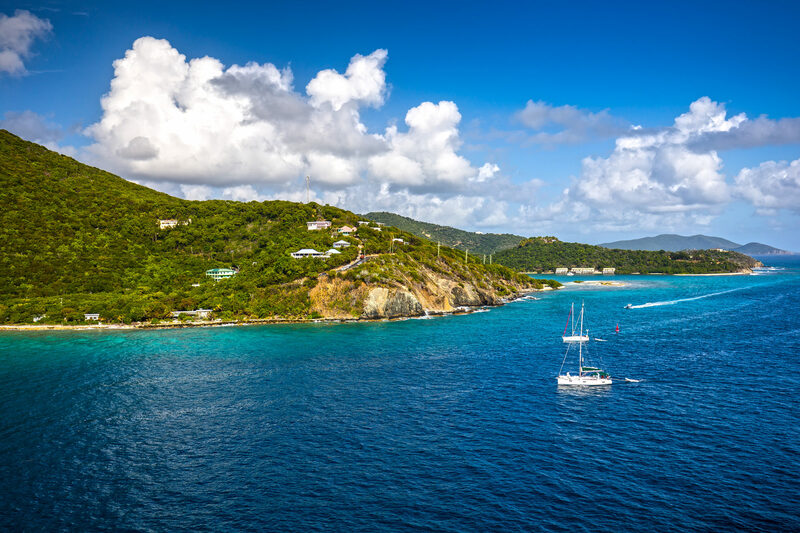 Road Town is home to some of the biggest beaches in the British Virgin Islands with blue waters and crystalline sand. The buildings in the city and very unique and colourful and you feel like you’re in a movie whilst walking through the town. This prison is located on Main St in Roadtown and dates back to the 18th century. This marks the building as the oldest in Roadtown but nowadays the prison is empty. This church is located near the HMS Prison and is a working Methodist house. This church dates back to 1924 and has classic West Indian framed construction.